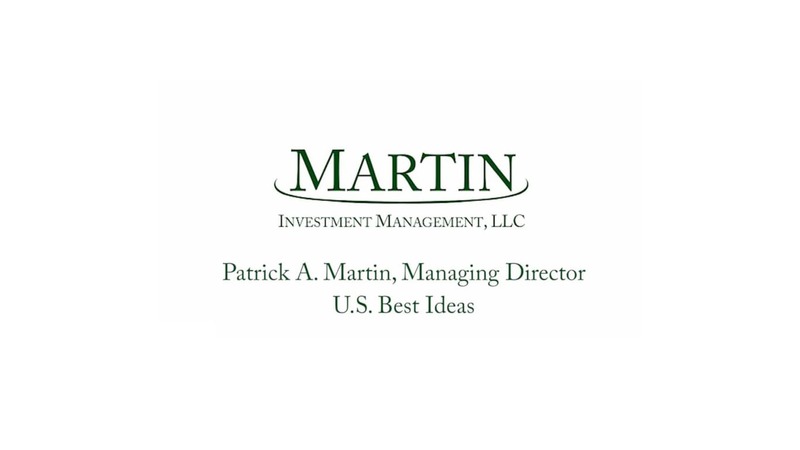 Martin Investment Management, LLC‘s “Best Ideas” Growth with a Value Discipline strategy is an actively managed strategy with a focused portfolio of approximately 25-30 mid to large capitalization U.S. equities and international ADRs. The strategy invests in stocks that are determined to be high quality with above average growth rates that can be purchased at favorable valuations. The firm believes that holding a focused portfolio over a long-term horizon improves the portfolio’s Active Share and should increase the probability of outperforming the market over time. The investment philosophy has a quality emphasis and is based on fundamental valuation methods. The firm looks at the basic economic characteristics and growth of the businesses in which it is investing and then uses its valuation methodology in making the investment decisions. The portfolio companies typically have high returns on equity, low leverage, good growth prospects, strong market niches, and trading liquidity. Since the philosophy promotes the compounding of wealth over time, there is a low rate of portfolio turnover. The investment focus for this strategy has remained consistent since the firm began in 1989. Accounts can be customized based on client preferences, restrictions, and investment objectives.